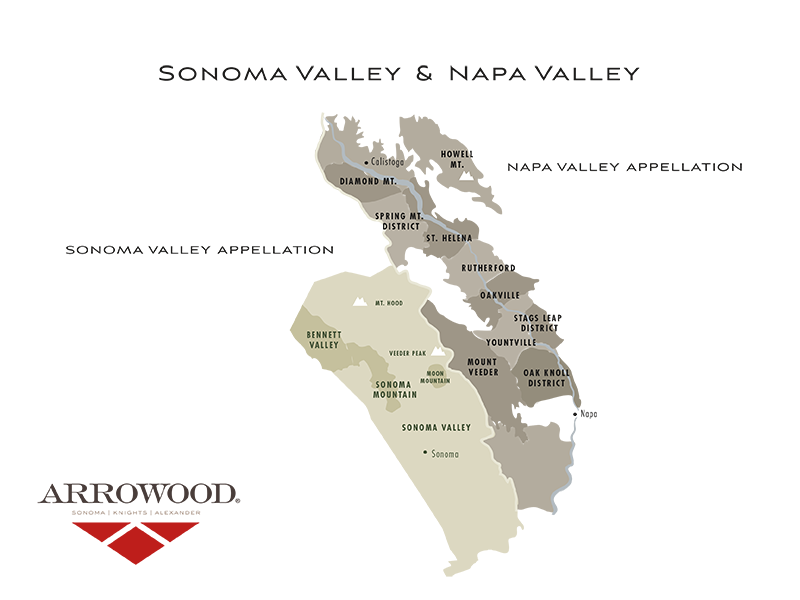 At Arrowood, we love introducing people to Sonoma Valley Cabernet Sauvignon. And, believe it or not, we get to - a lot. Why? Because Cabernet Sauvignon from Sonoma Valley is actually rarer than Cabernet Sauvignon from Napa Valley. With just over 1,000 acres of Cabernet Sauvignon planted in Sonoma Valley to 18,200 acres in Napa - Napa Cab outnumbers Sonoma Cab 18:1. That’s a case and a half for every one bottle produced. But Arrowood Winemaker, Kristina Shideler is careful to qualify the exercise: "I don’t think comparing Sonoma Valley to Napa Valley is comparing apples to apples. Sonoma Valley is a sub-AVA within Sonoma County. Napa Valley is essentially the county/AVA in which 16 sub-AVAs exist." So, while there's considerably more Napa Cab to be heralded the world over, Sonoma Cab keeps a lower profile. But sometimes profiles can be deceiving. Both Napa and Sonoma Valleys enjoy a dry, Mediterranean climate, with long, sunny days and cool nights. Depending on where you stand, are either warmer or cooler according to elevation. If you’re above the fog line, you generally get hotter days (no fog) and cooler nights (high altitude). Ultimately, although it is possibly a dangerous generalization, overall you could say Sonoma Valley is marginally cooler. Both Napa and Sonoma Valleys are close to the cool Pacific, but Sonoma is closer. In Sonoma Valley, Cabernet Sauvignon is planted mostly on the slopes of Sonoma Mountain on the west, above the fog line, where grapes ripen more fully in the extended sunlight. The days are warm, but altitude makes for chilly nights. Sonoma Mountain soils are volcanic-based and exceptionally well-draining. Vintners have also established Cabernet on the eastern side of the valley in another sub-AVA, Moon Mountain, perched on the Western slopes of the Mayacamas Mountains, very close to the Napa County line. Almost constant bay breezes blow across this entire area, located above the summer fog. The red, rocky soils of Moon Mountain consist largely of fractured basalt and iron-rich volcanic ash. First, obviously, there is the matter of scale. 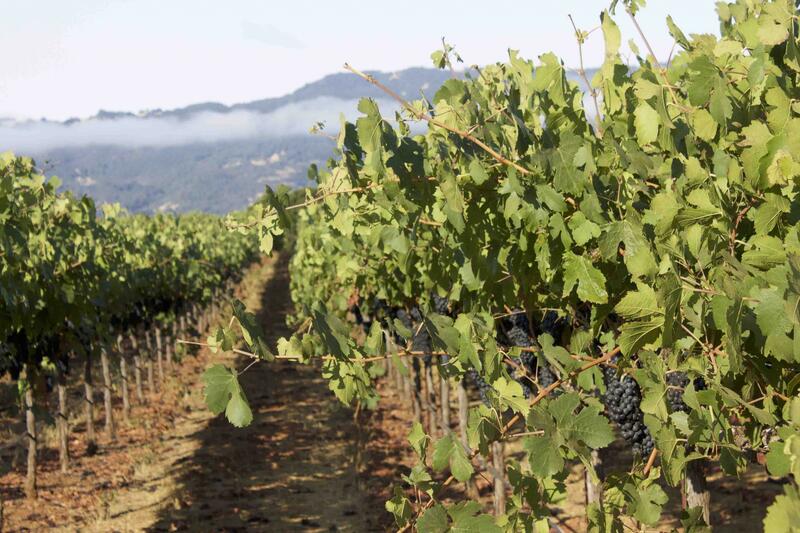 Napa Valley is twice the size of Sonoma Valley and planted to over three times as many vines. More people, making a lot more wine, make a lot more noise. Sonoma Valley has always been a community of growers and small producers, whereas Napa Valley has its growers, but savvy marketers as well. People who established famous brands built broad markets and submitted their wines to international tastings for recognition. The Cabernet Sauvignon that won fame at the Judgment of Paris in 1976 was a Napa Valley wine. And then there’s Robert Mondavi. And the Napa Valley Wine Auction. Napa Valley Cabernet Sauvignon has become a brand in itself. But, If you cut through the noise and actually look at the climate, location, and soils of Napa compared, say, to the locations where Sonoma valley grows its best Cabernet, Sonoma Valley’s mountain regions show every bit as well. Their long, warm days high above the fog lines and cool nights bathed in cool marine air and bay fog create a wide diurnal shift – a dramatic difference between daytime and nighttime temperatures – which typically gives Cabernet Sauvignon its rich, ripe fruit while maintaining a balance of plush tannins and firm, fresh acidity. Sonoma Valley’s Cabernet character tends to be more red fruit than Napa’s black – more cherry than blackcurrant – but the depth and concentration and fundamental pleasure of this wine show from the first sip. 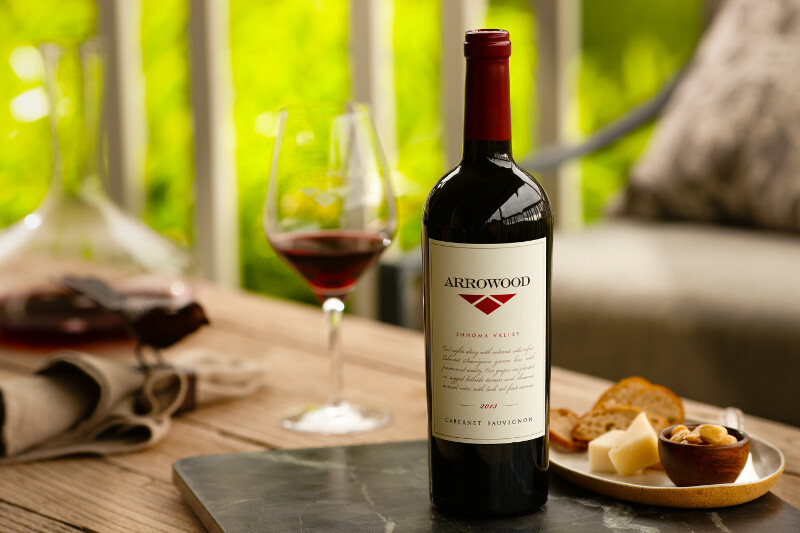 We sat down with Kristina to get to get her take on Sonoma Valley Cabernet in general and one of her absolute favorite wines, our Arrowood Sonoma Valley Cabernet Sauvignon. While we have likely not heard the last of the Napa v Sonoma debate - we can all agree that both regions produce excellent Cabernet Sauvignons, that, if you haven’t tried, you should.